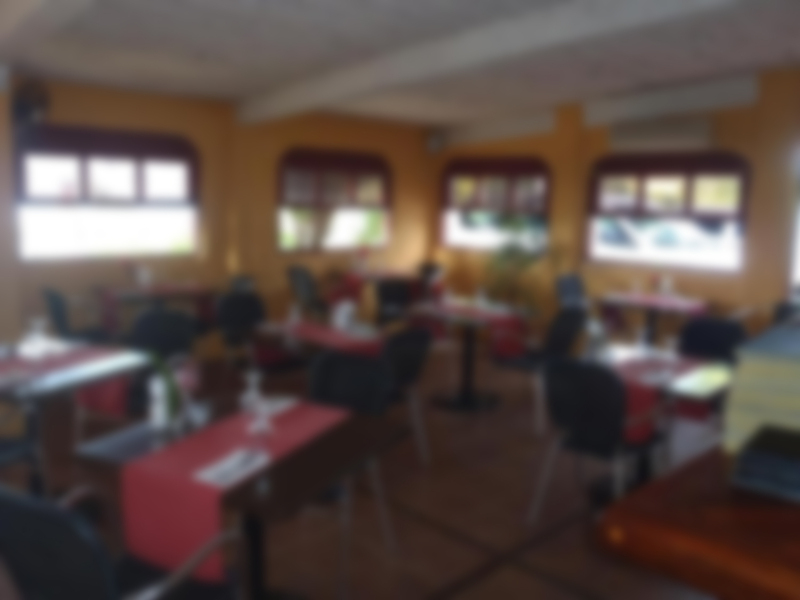 Since 2007, the Rudy’s specializes in the finest French cuisine with authentic island influences…We are a local family with more than 40 years of experience. “Rudy’s Fine Steak & Seafood” is the latest creation of Tahiti-born Syd Pollock, who has created several restaurants in Moorea and Tahiti islands. This one is named for his elder son Rudy, who oversees the kitchen here. You’ll taste various delicious meats and excellent local fish. 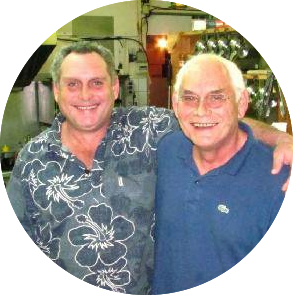 People familiar with Moorea have for 40 years known Syd Pollock, who in 1968, on the sister island, created a famous restaurant and hotel, the “Maui Beach”. In 1973, he also opened “Les Tipaniers”, one of the oldest hotels on the island, and later still on the beautiful island of Moorea: the “Coconut House” and ‘La Cantina”. Strenghtened by his experience, he was ready to pass the relay to his children, who had spent many long years with their father as a good teacher. “Rudy’s” is without a doubt, one of his creation, for which he is the proudest.